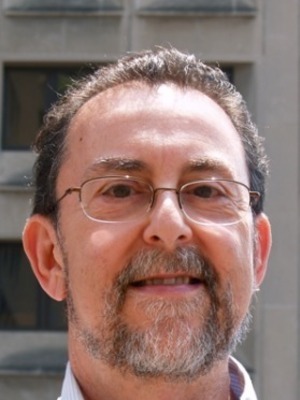 Robert Kaufman (Ph.D. University of Wisconsin, 1981) is Professor of Sociology and the Chair of the Department of Sociology at Temple University. Dr. Kaufman's research primarily focuses on economic structure and labor market inequality, especially with respect to race, ethnicity, and gender. For example, he studies how job segregation and devaluation processes create and reproduce race and gender inequalities in job rewards. Throughout his career, he has also explored other realms of race-ethnic inequality, including research on wealth, home equity, residential segregation, traffic stops and treatment by police, and most recently on media portrayals of crime. In terms of his interests in applied statistics and quantitative methodology, his research has usually been explicitly tied to particular substantive questions such as how to estimate "tolerable" segregation, the use of cluster analysis to define economic segments, or the use of multiplicity sampling of workers to create a representative sample of work organizations. However, more abstract statistical issues motivate some of his current work on evaluating different methods for correcting for heteroskedasticity using Monte Carlo simulations. Image from Temple University website. Robert Kaufman's profile Department of Sociology, Temple University website.